Before we talk about the BMW era, it's important to note the role of Sir Graham Day in the final years of the Mini. In 1986, Day was appointed Chairman and CEO of the newly-formed Rover Group by then-Prime Minister Margaret Thatcher. At the time of his appointment, Rover Group was a government-owned organisation; his task was to privatise it and restructure it, hopefully steering the company towards future prosperity and success. Central to Day's strategy was moving the Rover range upmarket, the top-of-the-line 800 series being a key indicator of this. One car you might not have expected to form a part of this plan, though, was the Mini. But Day, along with John Cooper himself, spotted an opportunity to take the little car back to its roots and re-introduce the sporting 'Cooper' model. Discontinued in 1971 in favour of the boxier 1275 GT, the Cooper had been absent from the Mini range for fifteen years by the time Day took control of the struggling Rover Group, but it was still considered to be the holy grail of Mini variants. It was the one that claimed all of those rally victories, after all. Now, with Day's aim of taking the company upmarket, reviving the famous name now made commercial sense. The company stuck their first tentative toe in the water in 1989 with the unveiling of the Mini Racing Green and Racing Flame Limited Editions. The Racing Flame and Racing Green Limited Editions (foreground) along with Rose and Sky LEs (background). And some of the most '80s people I've ever seen. 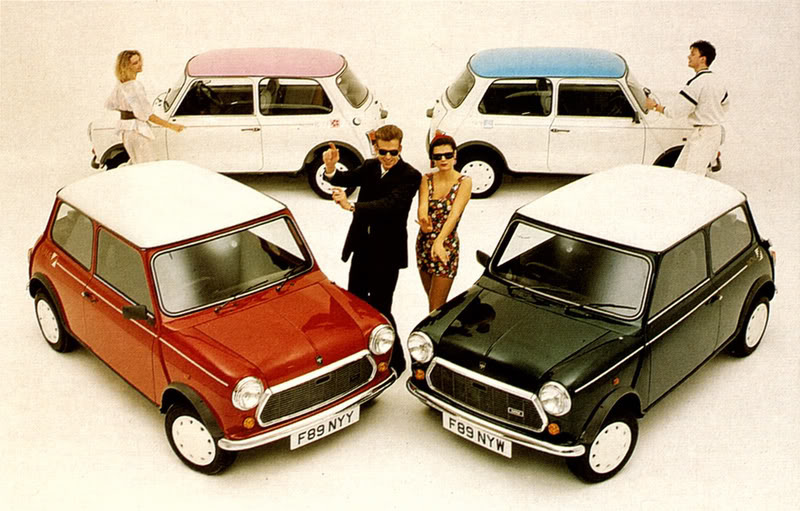 These may not have been true Coopers (in fact, all that separated them from a standard Mini City was the two-tone livery), but they clearly demonstrated the company's intentions to the outside world. Rover even ran print adverts for the cars entitled, "At last, the Sixties". Soon after the launch of these models, John Cooper's own garage in Ferring, Sussex, began offering aftermarket conversions, finally bestowing them with the performance to back up their looks. 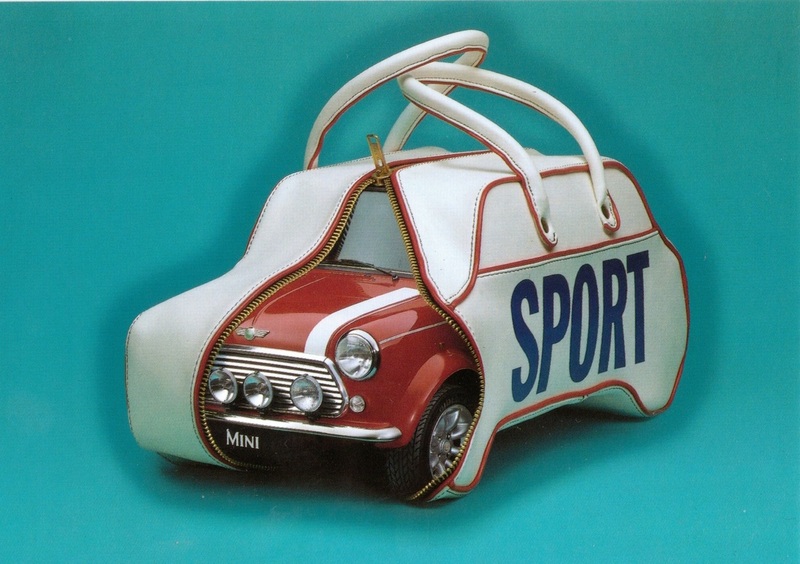 The Rover Mini Cooper was born. 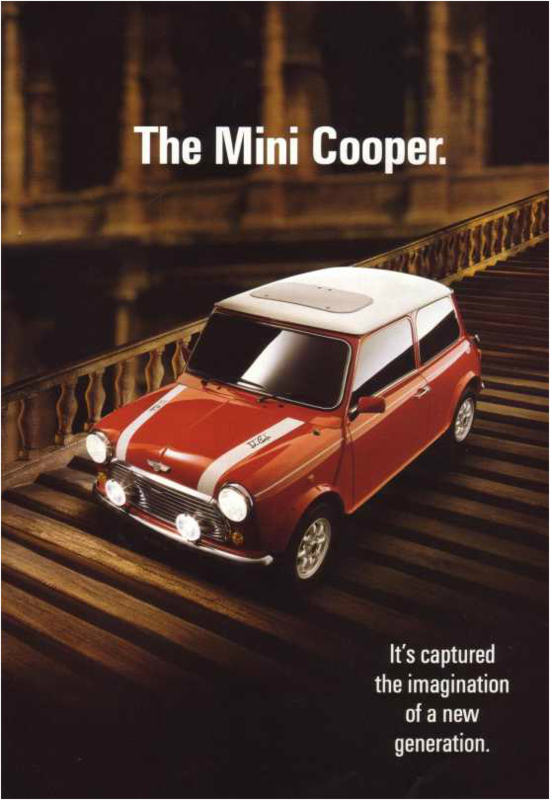 Seeing the popularity of the upgrade kits offered by Cooper's dealership - especially in Mini mad Japan - Day began working closely with him to officially resurrect the Cooper as part of the model range for 1990. The car that resulted was known as the RSP Cooper (standing for Rover Special Products), and was released as a Limited Edition of 1650 cars, 1050 of which remained on UK shores. With the 1275cc A+ engine from the Metro installed, this car was a true Cooper under the skin as well as on the surface. Although the Cooper was only intended to be produced for a short time as a limited edition, the overwhelming response to the RSP's release put pay to that plan. For '91, the carburettor Cooper became a permanent fixture in the Mini range. That is until the following year, when the carb setup was ousted in favour of a far more complex single-point fuel injection system (SPi). This Mk.6 SPi model was the penultimate evolution of the Cooper, and was still in production when BMW took over control of the Rover Group. Overall, then, Day's role in the revival of the Mini towards the end of its production life was an important one. Without his influence, the final Mk.7 Minis may never have existed - and the Mini story would have been missing four of its most thrilling years.